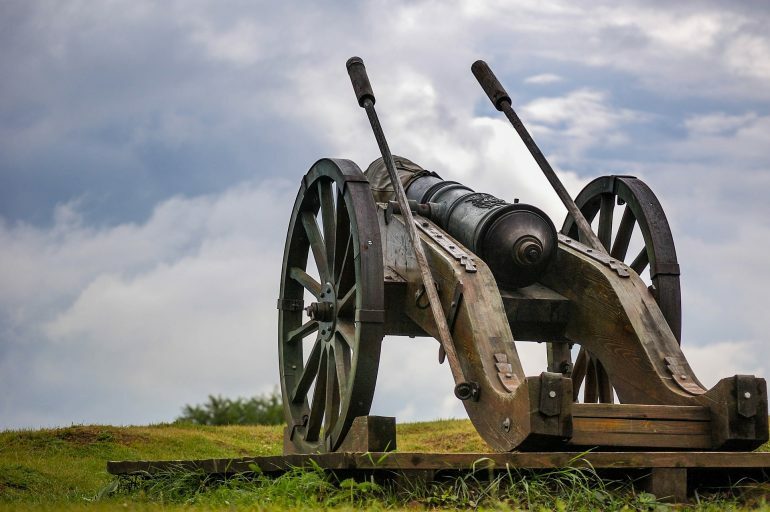 It’s quite well-known that smaller towns have a charming atmosphere to them that is totally different from the hustle and bustle of the metropolises travellers are used to nowadays. If you find yourself in the category of people that prefer that “small-town charm,” we’ve found 7 small Romanian cities that are perfect for your next trip! 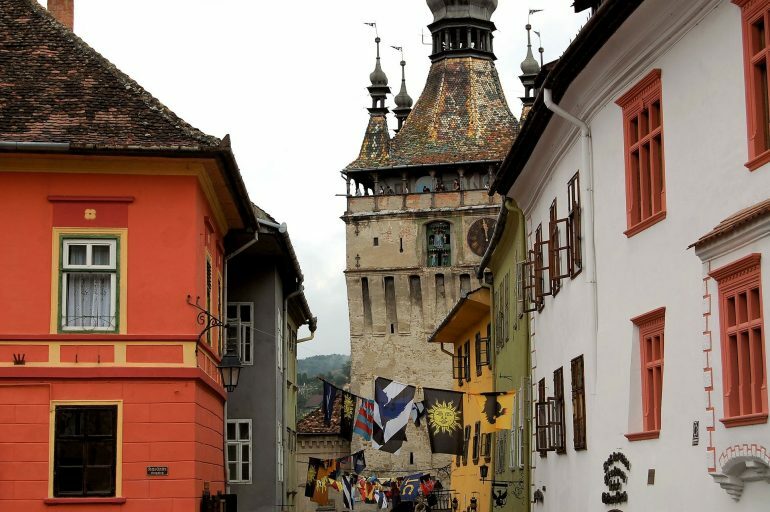 Sighisoara is the only one of the small Romanian cities on our list to be a part of the UNESCO World Heritage sites. Well, at least its historical centre is. 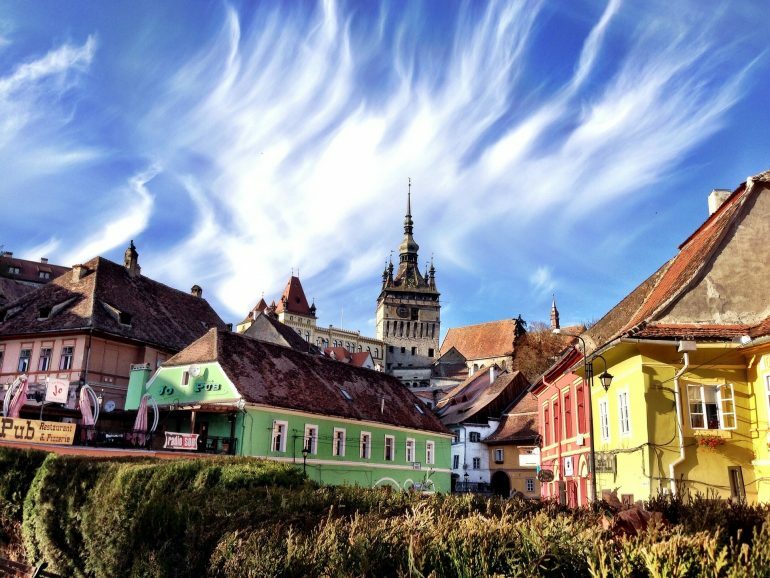 Largely considered to be a medieval gem of Romania, the Sighisoara Citadel is now the ONLY fully inhabited medieval citadel in Europe. Still, there is a perfect symbiosis between the modern and the medieval around here. 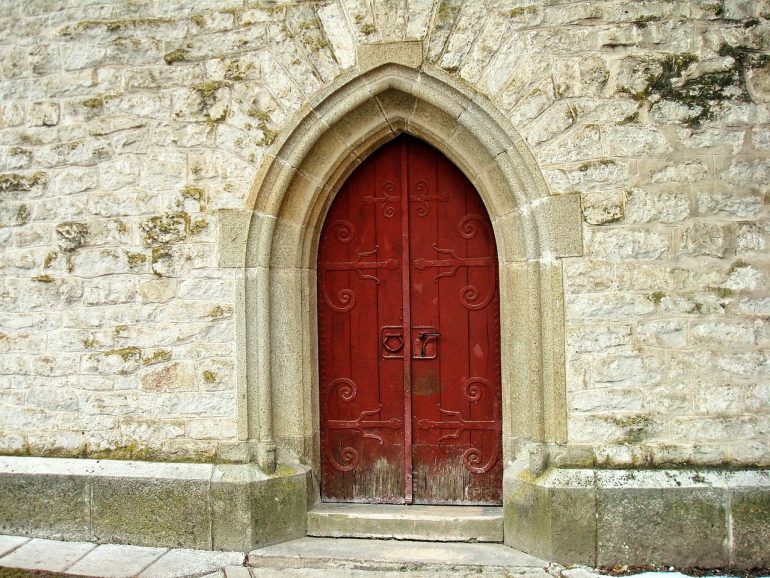 You will be pleasantly surprised by the sheer number of historical sites that include impressive churches and towers which skilled craftsmen once called their home. There are nine of them in total, but among these, we should point out the famous Clock Tower (admission fee only 10 lei/$2.5). Among the small Romanian cities we’re presenting today, Turda is not exactly as famous as the salt mine of the same name, which has been turned into a colourful and spectacular amusement park. If you ever wanted to see a Ferris wheel underground, this is the place to go! However, if you don’t feel like paying the 30 lei ($7.75) admission fee per adult (15 lei for kids), the city itself still has much to offer in terms of landmarks. The Tomb of Mihai Viteazul (Michael the Brave), one of the most famous Romanian rulers and national heroes is one such location. There are also a number of medieval holy sites such as the Reformed and Franciscan Churches, as well as Biserica Șovagăilor that are worth a visit. 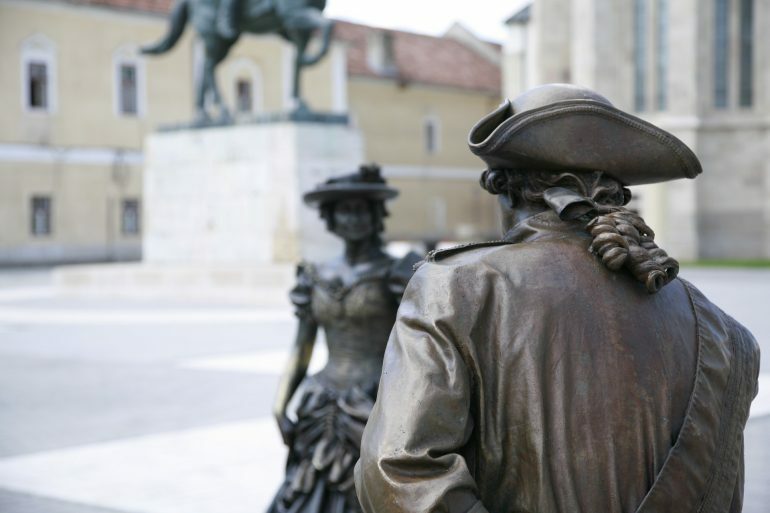 All in all, Turda has a rich history to discover if you explore the city. Alba Iulia is one of the (if not the) most significant small Romanian cities. Having been chosen as the capital for the brief unification of the three Romanian principalities by Michael the Brave, and subsequently for the ultimate Unification Day of the entire country in 1918. Historical significance aside, Alba Iulia is home to the Alba Carolina Citadel, which is the second most visited attraction in Romania after the Peles Castle. Inside the fortress, you will find plenty of churches, monasteries, and museums that detail the rich history of the place. Of course, the city itself does not disappoint either. Plenty of old libraries carrying the perfume of bygone times are scattered throughout the area, among many relaxation spots. The best part is the myriad of cafés and restaurants that litter the winding streets, where you can serve traditional Romanian cuisine and beers. If you’re headed to Alba Iulia on your adventure, Blaj is just 40 km away. It is another one of the small Romanian cities with a medieval atmosphere about it. Whether you’re visiting the Mitropolitan Castle, or the “Sfanta Treime” (Holy Trinity) Cathedral, there is no shortage of landmarks to remind you of centuries past. But perhaps the most distinguishing feature of Blaj is its numerous green spaces, parks, and lakes. Campia Libertatii (The Field of Liberty) is a huge expanse where two national assemblies were held during the 1848 revolutions in Romania. The Avram Iancu park (home to the affectionately named “Lacul cu lebede” or Swan Lake) is also a gorgeous site, where you can see a 600-year old oak tree. If you have a free afternoon on your trip, make sure to check out either the Chereteu or Galos Lakes nearby. Built by Stephen the Great (Stefan cel Mare), a major ruling prince of Moldavia and Romanian hero, the frescoes on the interior and exterior walls of the monastery are impressive to behold. Furthermore, the paintings feature a unique shade of blue called the “Voronet blue” which continues to baffle historians about its original composition. Several other UNESCO-heritage monasteries are fairly close to the city, along with some lovely natural reservations like Piatra Pinului (The Pine’s Rock) and Piatra Soimului (The Hawk’s Rock). 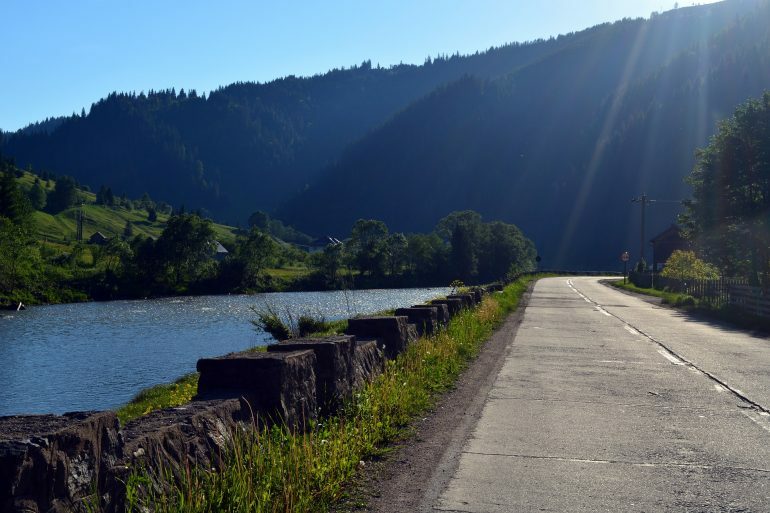 Piatra Neamt is a city that is perfect for those thirsty for knowledge and museum-hopping. Among the museums, you can find here are the Cucuteni Neolithic Art Museum, the Museum of Natural Sciences, the Art Museum, as well as the “Calistrat Hogas” Memorial Museum. The latter was fit right in the home of the famous author who wrote spectacular memoirs about his journeys through the surrounding mountainous regions. 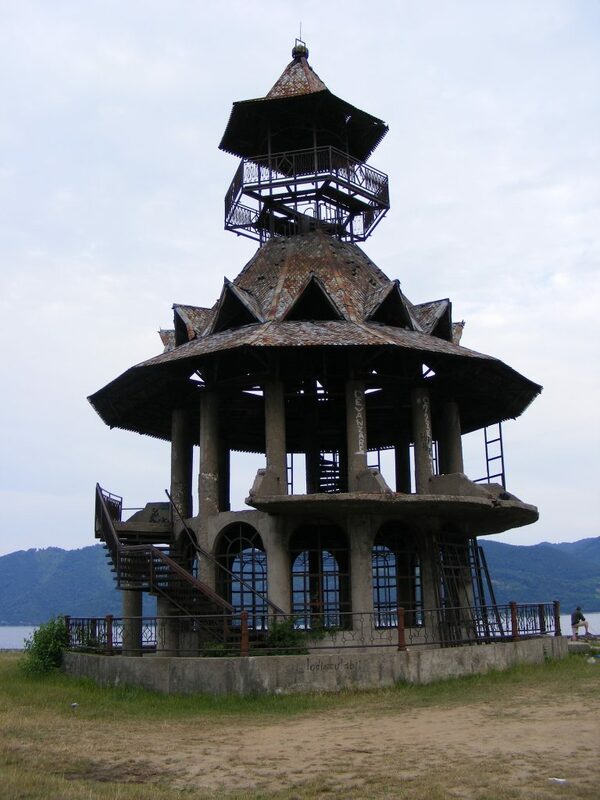 The last of the small Romanian cities for today is actually a port with spectacular views of the Danube river. 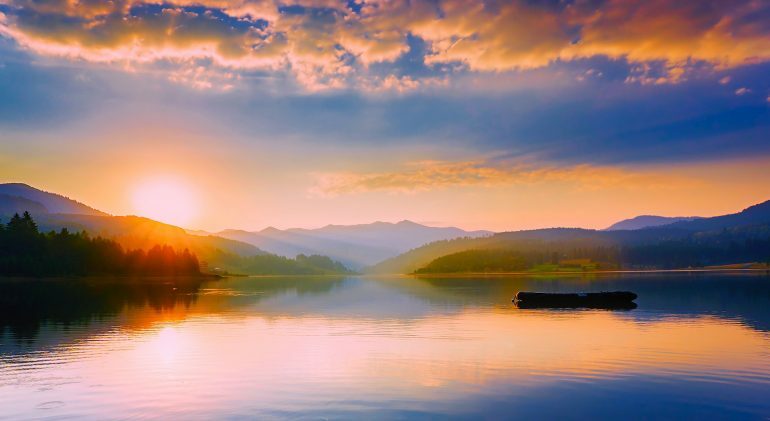 If you’re truly looking for an escape to a quiet and natural place, Orsova definitely fits the bill. Near the city, you can find the 42 meter-high rock sculpture of Decebalus, the last king of the historical region of Dacia. It is also the tallest sculpture of its kind in Europe. On a related note, there is also the Tabula Traiana on the opposite end of the Danube, which is a monument to the Roman emperor Traianus. The “Sfanta Ana” Monastery and the uniquely designed Roman-Catholic Church of Orsova are also part of the patrimony along the Danube. Have you ever visited any small Romanian cities with awesome attractions? Tell us in the comments! Wow I can’t pronounce any of these places but I would certainly love to visit! That sunset looks absolutely stunning! Great recommendations, Agness! I’m from Romania and I fully agree with your picks. My home town is just about 30 minutes away from Orsova and, for those who plan a visit there, I would also recommend the nearby Baile Herculane (some 22 km away) which is renowned for its thermal baths and great mountain views, legend having it that Hercules himself bathed here to regain his strength (hence the name of the place).